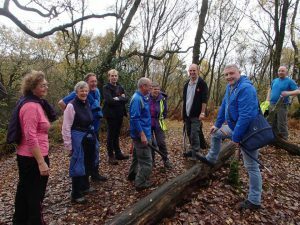 Our next Walk Leader training day will be on the 12th October 2017. Are you interested in becoming a walk leader? Open minded, willing to support a diverse range of people by supporting people to become more active through walking.